Serving Council Bluffs and southwest Iowa for over 100 years, Peters Law Firm offers services in personal injury and insurance defense, estate planning, and probate, worker&apos;s compensation, divorce, and family law. We want the opportunity to help you with your specific legal needs like we have helped thousands of others. 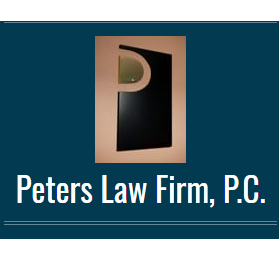 Contact Peters Law Firm today to speak with an experienced attorney in the Council Bluffs area. 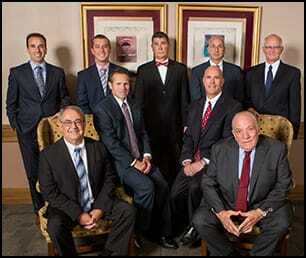 Reviews for Peters Law Firm P.C.